AC Milan have not given up on their hopes of signing Watford winger Gerard Deulofeu in the final few days of the January transfer window. The Spaniard has emerged as the top target for AC Milan towards the end of the winter window and the club are keen to get their hands on him. However, they have found unwilling sellers in Watford, who have rejected the Rossoneri's bid to sign the winger on loan with an option to buy for a fee in the region of €25m. Watford are concerned about securing a late replacement for Deulofeu towards the final days of the transfer window, but AC Milan are still in the chase. According to Sky Italia, the Rossoneri have been in talks with the player’s entourage and are working towards making another move. The Serie A giants are prepared to table an improved bid with Watford and are keen to work around the will of the player at the moment. 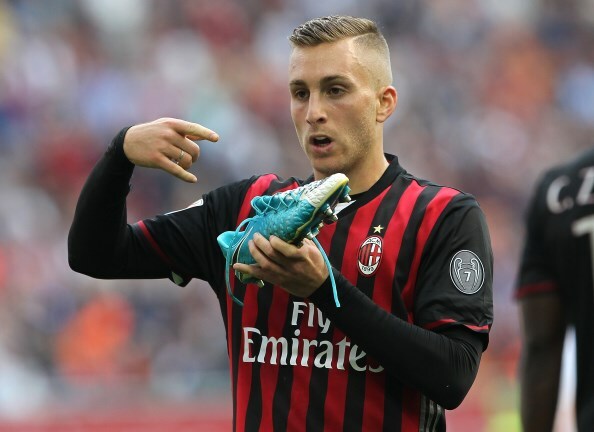 Deulofeu is open to returning to AC Milan, where he had a short loan stint in 2017, and the club are keen to use it as leverage in the negotiations. But Watford remain unwilling sellers and could block the move even if Deulofeu pushes for a transfer.